And they're finding a measure of success. 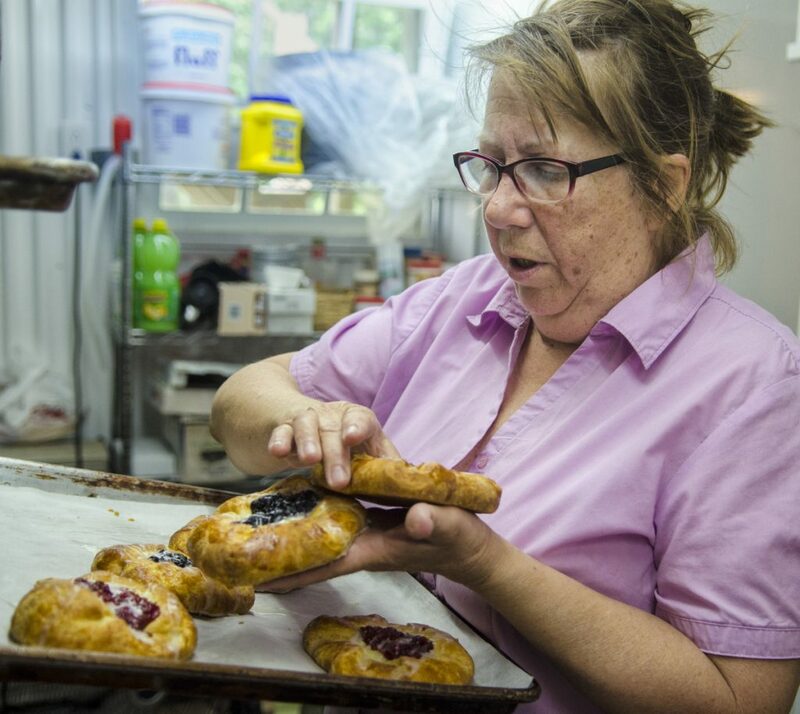 WHITEFIELD — When Robin Chase opened her bakery earlier this year at the farm she and her husband own, it was a project nearly 40 years in the making. For 18 years, Chase has baked from her home at 333 Townhouse Road in this rural town in northern Lincoln County and sold her goods at farmers markets in the area. 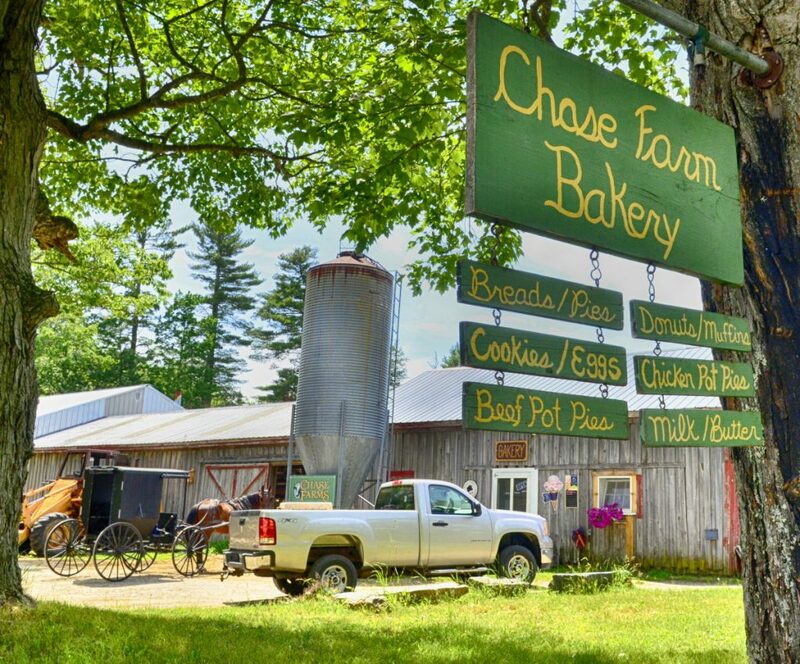 Now it’s known as the Chase Farm Bakery. Across rural Maine, small enterprises have taken root and established themselves, and not always where conventional wisdom would suggest they could succeed. But for Chase and a number of other bakers across the region, their rural location is not necessarily a hurdle. Not long after her first son was born, Chase said, she started frying doughnuts, which she would load up, along with her son, in an old beat-up pickup truck to take to a store in Pittston and hope the truck would get them back home. “It was my pin money,” she said. Over time, her baking enterprise grew and she started selling pies, bread and doughnuts at farmers markets in the area. She also had some commercial accounts. At first, she worked from her own kitchen, then moved the baking to her basement. Now the bakery has moved into the old milk room in the barn, which has a display case filled with Danish pastry, bars, cookies and donuts. A rack holds pies and loaves of bread. Some of that is destined for farmers markets starting Thursday. Some of it will be sold to people who drive by and see the “open” flag flying. Chase is following a path taken by other bakers, who have launched baking businesses well away from population centers. Mark Mikalide has found a measure of success making bread at Black Crow Bakery at his home at 232 Plains Road in Litchfield, in much the same way his Greek grandfather did from his Lewiston bakery. Dissatisfied with his work as a chiropractor in Lisbon Falls more than two decades ago, he gave that up and tried to figure out what he would do next. For a while it was catering, but that didn’t work out. “I was down to my last jar of quarters,” he said. That’s when he tried his hand at the family bread recipes. Mikalide brought some sample loaves around and started getting orders. It was impractical to refurbish the brick ovens his grandfather used, he said, so initially he made his bread in a pizza oven lined with soapstone. Eventually, he installed a wood-fired brick oven. He grinds most of the grains he uses and gets eggs from his chickens. Now he sells bread to a number of commercial accounts including shops from Portland to Waterville, as well as from his shop in Litchfield. For Kelly Webb, who owns Apple Valley Bakery in Monmouth, the path to her bakery business followed an entirely different route. “The building was more important,” Webb said. When she was growing up, the building at 829 Main St. was where her mother shopped for groceries when it was Mann’s Market. Over the years, the two-story building has housed a hardware store, a florist shop, an antique store and a cafe, which closed in 2013. When Webb heard the building was up for auction, she and her fiance, T.J. Quinn, were the only bidders. The suggestion to sell doughnuts there came from her daughter-in-law, whose family operated bakeries in Roseburg, Oregon, and Jupiter, Florida. “You can’t sell just donuts and make it,” Webb said. So after some needed renovation, the bakery opened in the fall of 2014. 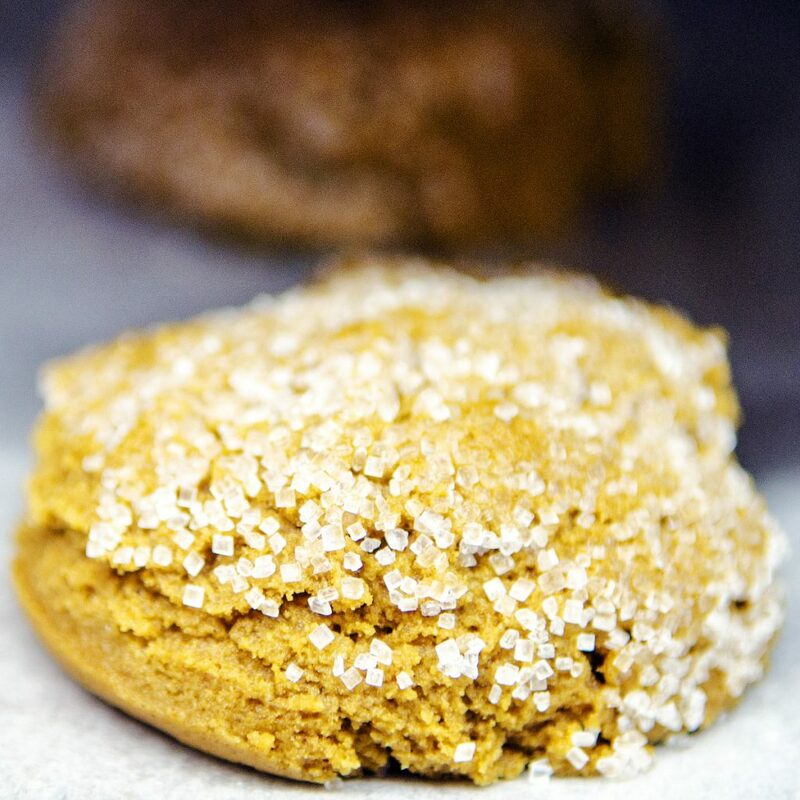 Initially, the bakery had tables at local farmers markets to get the word out, and Webb has worked to secure accounts for delivered baked goods in Augusta, particularly at the car dealerships. The bakery also provided bread and desserts for TJ’s Place, a restaurant on Route 202 that Webb and Quinn own. While Apple Valley is not a home-based business, it faces many of the same challenges. It’s located in a small town, and while summer business is bolstered by vacationers and summer people, it still has to rely on local customers and demand to carry it through the winter. For Chase, who is celebrating the expansion of her business with a grand opening Friday, the bakery at the farm gives her some flexibility. Three years ago, she and her husband sold their dairy herd, freeing up the milk room in the barn to be made over into a bakery shop. Pat Chase did most of the work, with some of their Amish neighbors chipping in on the finish carpentry, and they were able to salvage doors and windows from the barn at the Woolworth estate in Monmouth to use. The bakery is open from 7 a.m. to 6 p.m. Wednesday through Saturday, or whenever the “open” flag is out. If Chase decides to give up farmers markets, she still can sell from the bakery, knowing that she already has a loyal following. She also finds that the internet is a big help.